Generally, financing will be provided at a 75 per cent loan to value, with long-term occupant leases and business tenants adding strength to the application. Many lenders provide industrial property mortgages. 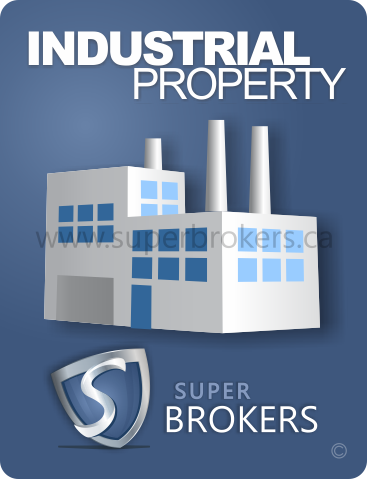 Super Brokers will purvey the best product for your industrial venture. Contact Super Brokers today through our commercial financing application and a qualified commercial financing representative will begin seeking the right industrial property mortgage for you. After listening to your many suggestions over the years, we've worked long and hard to make our new calculator more powerful and even easier to use than ever before. Try it today! Wait! Before you apply for a mortgage through your bank, make sure you aren't leaving money on the table. 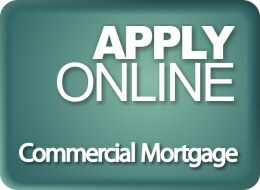 Compare the best mortgage rates in Canada right now. It'll only take a minute, but you'll be surprised just how much you can save!